It’s been a busy time here at podcast headquarters! First, I enjoyed a busy weekend at the Heroes Convention Charlotte in North Carolina, then heading to the Miami area for the 2015 Florida SuperCon. I only had a day or two between, and my plans for a new interview fell through when my access to the Internet was lost! Instead, I thought I’d present two “classic” interviews with David Petersen from Mouse Guard. The first took place at a Baltimore Comic-Con and happened on the convention floor. The final interview was conducted about a year later, with David chatting about the release of Legends of the Guard, Volume 2. Even though the books we discussed have already hit the stands, I think there’s still a lot of great information in what Mr. Petersen had to say. This is the first time these chats have ever been heard on MajorSpoilers.com, so be sure to listen in! 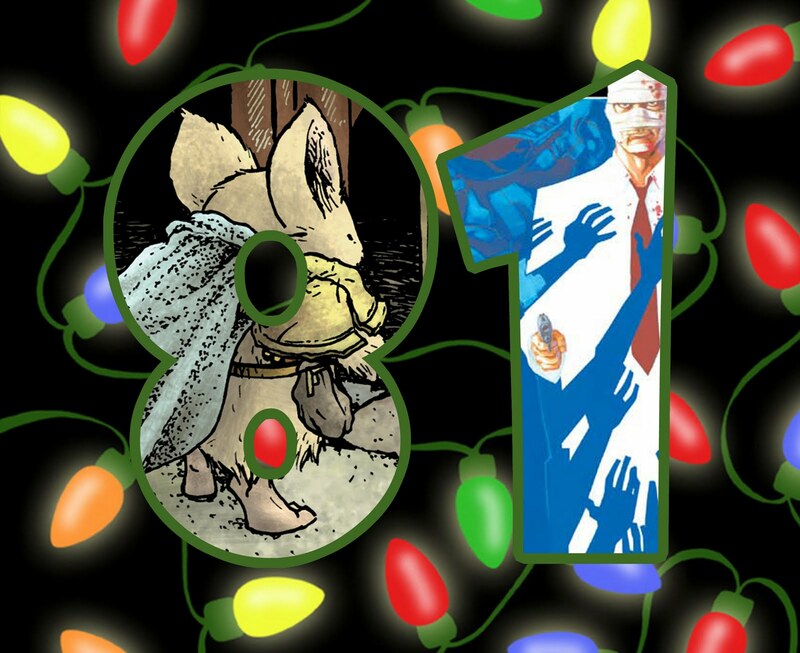 For the latest about David and Mouse Guard, be sure to go to his website at this link! Live from San Diego Comic-Con, it’s More To Come! Interviews fresh from the convention floor from Heidi MacDonald, the Eisner-nominated blogger of ComicsBeat.com, Calvin Reid, Senior News Editor of Publishers Weekly, with new episodes daily during the con! In today’s episode, Heidi interviews David Petersen, creator of Mouse Guard, who discusses the Archaia merger and what’s coming for Mouse Guard, Jimmie Robinson discusses his long history with Image and his Image comic Five Weapons, and Zander Cannon of the comic Heck from Top Shelf talks about his work and his new digital comics monthly Double Barrel in this podcast from PW Comics World. Stay tuned tomorrow, there will be More To Come! Next I give a quick review of the latest comics, and everything wraps up with Gianluca Glazer and Ian Cullen joining me to talk about the latest ‘News & Previews.’ You won’t want to miss it! You can subscribe to our feed on iTunes here. You’ll keep up with the latest episodes of both SFP-NOW and Wayne’s Comics that way! And send your comments or questions to waynescomics@gmail.com. Don’t miss my weekly comics columns Comix Portal and DC Comics And Beyond at scifipulse.net! Free Comic Book Day 2011 and its plethora of books are reviewed in full. 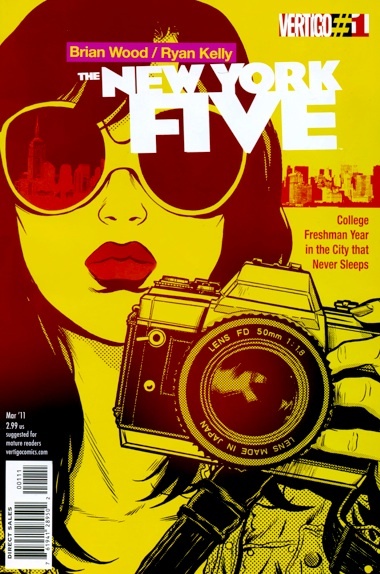 Trivia contest: The New York Five #1 signed by Brian Wood. The Backroom Comics team answers some trivia about Marvel, review some #1’s issues, and discuss the latest media news.